If you are a children’s pastor or in any other ministry, one of the main relationships you have in the church is with your senior pastor. Here are some ideas on how to connect with your senior pastor. 1. Make sure you are on board with your pastor’s vision for the church. If you don’t know what it is, ask him. 2. Have a meeting with your pastor. During this meeting, ask him what you can do to make his job easier. 3. Don’t speak badly about your pastor to anyone. If you have a problem with your pastor, pray about it. Then go to him if it’s appropriate. Don’t talk to other people about him. 4. Let your pastor know what you are doing. Don’t be a lone ranger. Clue your pastor in on what you have planned. 5. Don’t allow your pastor to be blindsided. If you know about a problem in the church, even if it’s your fault, let the pastor hear about it from you. 6. Spend time with your pastor outside the church. Invite your pastor for a game night at your house, or go out to eat with him. Building a close relationship with your pastor. 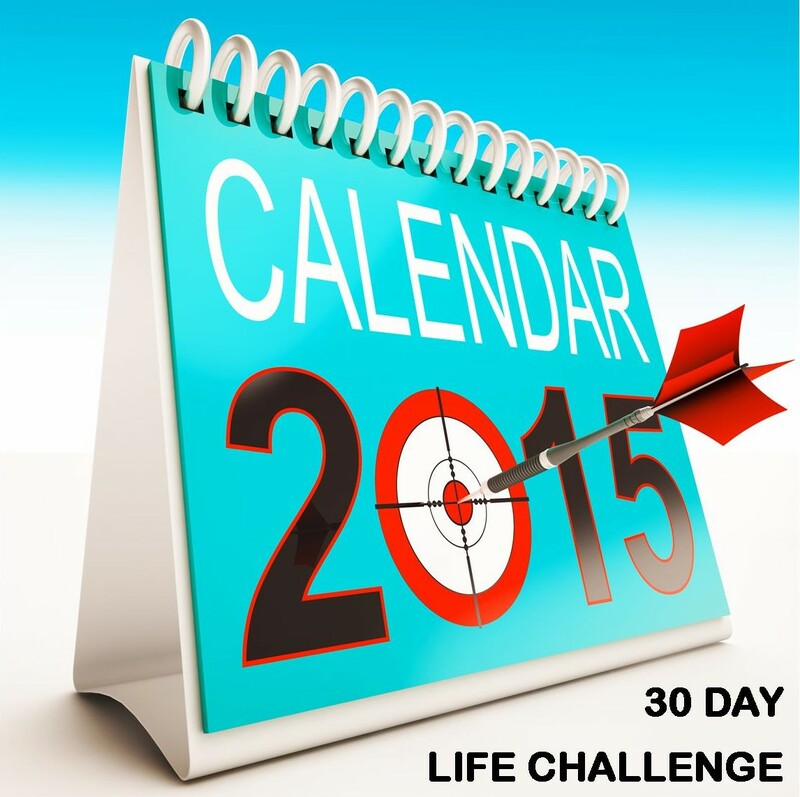 This entry was posted in 30 Day Ministry Challenge, Leadership, Pastors and Staff. Bookmark the permalink.